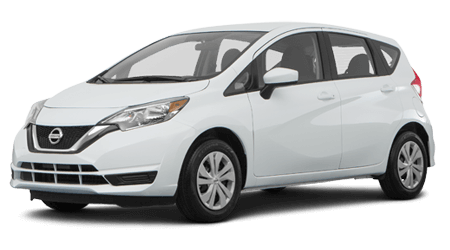 The midsize sedan segment has recently boomed with strong competition from a variety of automakers. 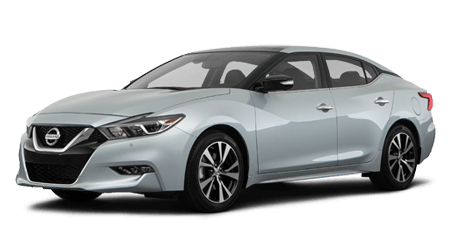 At Landers McLarty Nissan Huntsville in Huntsville, AL, we’re proud to offer the best selection of the 2015 Nissan Altima at our dealership. 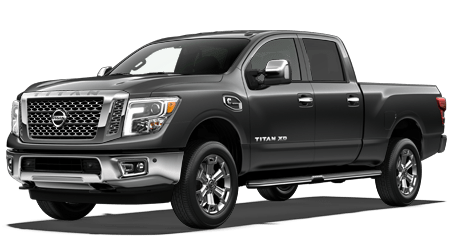 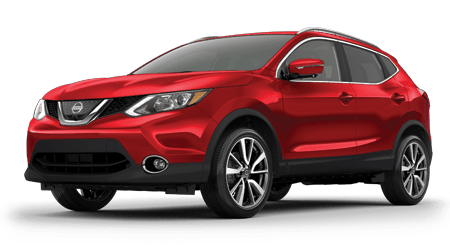 We have the largest selection of new Nissan in the area and serve Albertville, Decatur, Florence and Athens, AL at 6250 University Dr. NW. 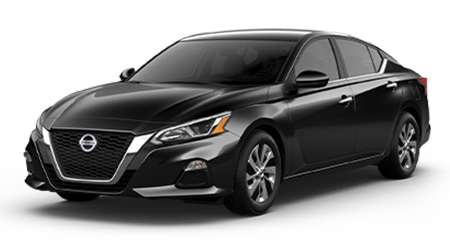 If you’re looking for a midsize sedan that can fits all of your daily needs, the come by our dealership and put the Altima to the test. 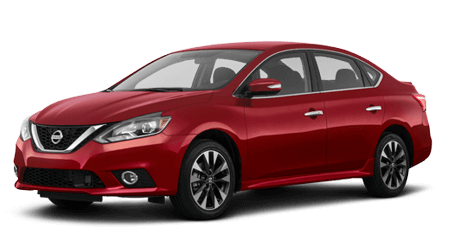 To make your car buying experience easier, let’s see how the 2015 Nissan Altima does against the Honda Accord. 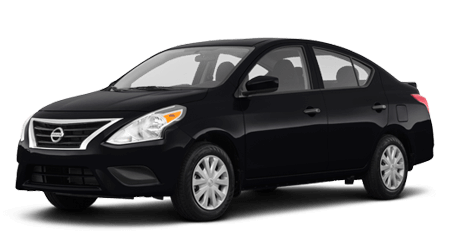 Midsize sedans excel at being used on a daily basis. 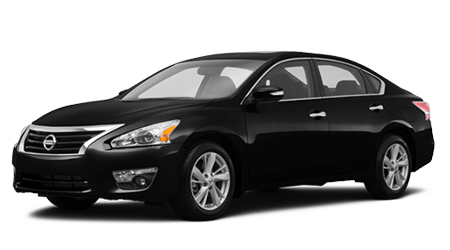 The Nissan Altima has two available engines. 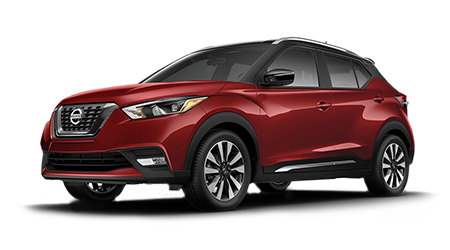 A 2.5L four-cylinder engine making 182 hp and can get 27/38 mpg (city/hwy). 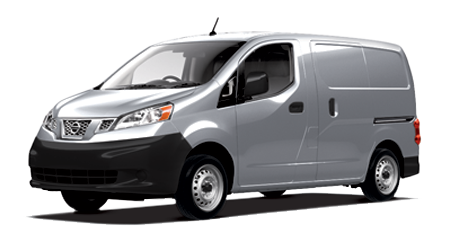 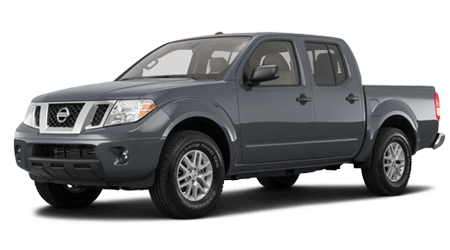 The Larger 3.5L V6 makes 270 hp and can achieve a fuel economy of 22/32 mpg (city/hwy). 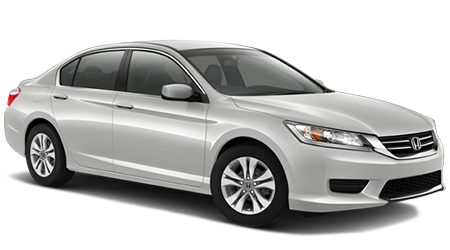 The Accord’s engines get less fuel economy than the Altima’s. 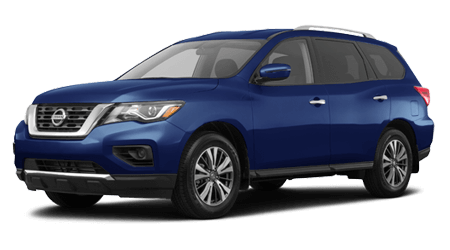 With more safety features, more comfort and better fuel economy than the Accord, the 2015 Nissan Altima is an attractive option in the midsize car segment. 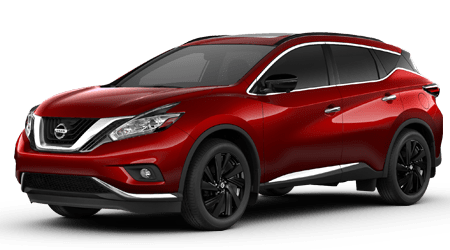 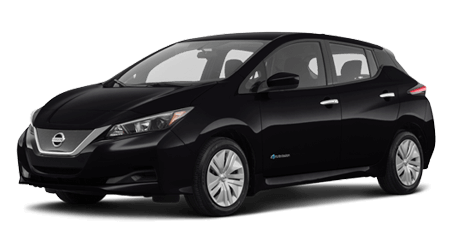 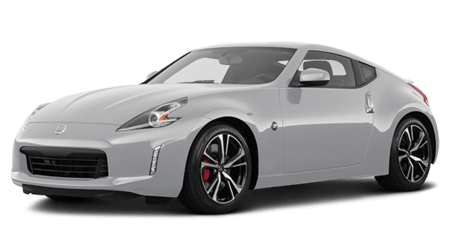 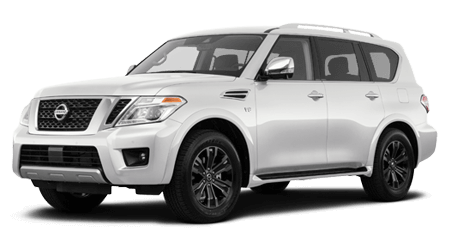 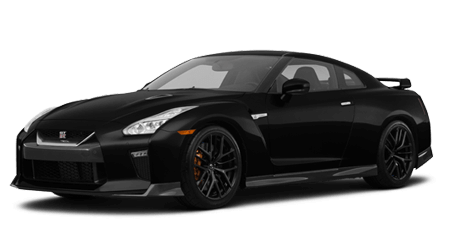 At Landers McLarty Nissan Huntsville in Huntsville, AL, we have great deals on new Nissans in the area. 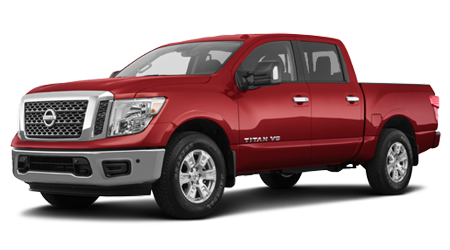 Our dealership is located at 6250 University Dr. NW and is one of Nissan’s premier dealerships. 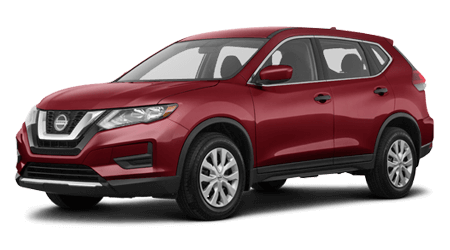 Visit us and get an unparalleled car purchasing experience from our knowledgeable staff.